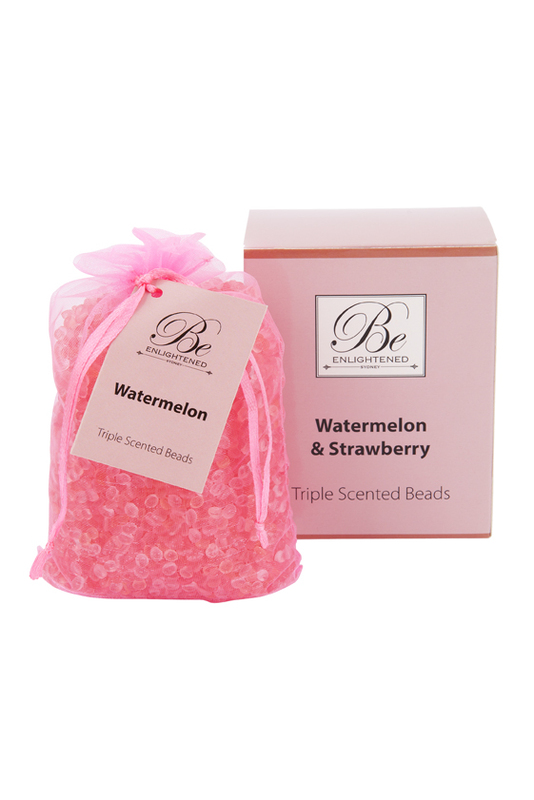 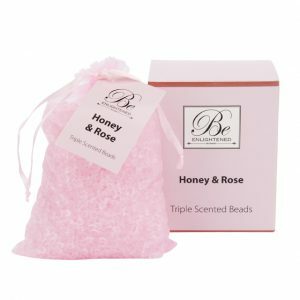 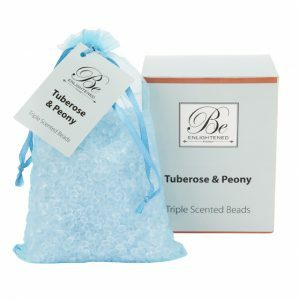 These beautiful triple scented beads are the ideal way to fragrance a small space, they are easy to place anywhere: in your cupboard or wardrobe, throughout your house and in your car. 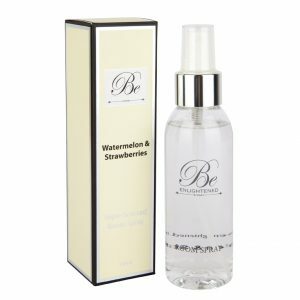 Fragrance will last for months at a time. 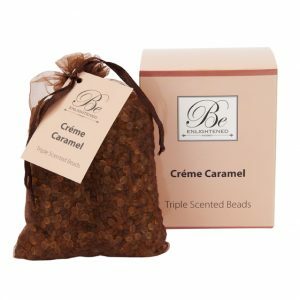 You can even use the drawstring to hang the bag.